As an introduction to this piece I must announce that I am the established queen of children’s book readers and choosers. And, yes, I’m humble about it, too! No, just truthful. When family and friends gather at our house, I am often seen off to one side, with one or more willing children and a stack of children’s books. I read with passion–different voices for each character and relishing the flow of the words off the tongue. 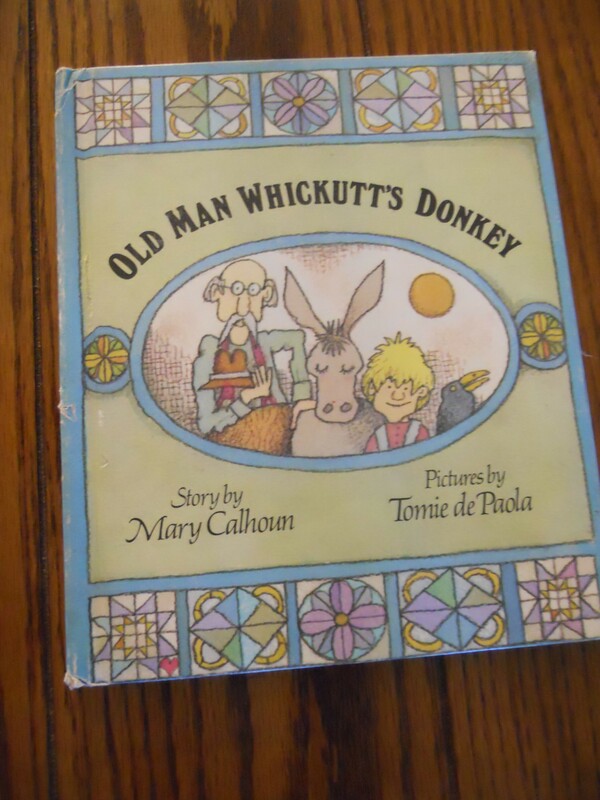 My favorite gift to give to adults with children or grandchildren is a select children’s book. It struck me that you, reader, might be interested in some of my favorites–only a few premier choices–maybe more to follow later. 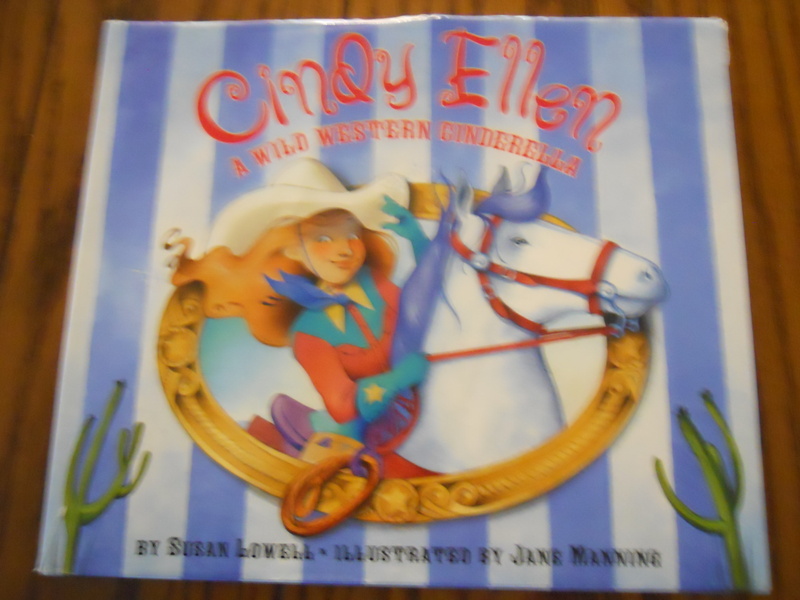 Cindy Ellen, A Wild Western Cinderella is a delightful Cinderella story by Susan Lowell. Adults will enjoy the references to the Cinderella we grew up with and the magic of how Lowell’s words flow off the tongue when the book is read aloud. There are great sound effects to portray. Again, good wins out, and there is a magical, happy-ever-after ending, as befits a classic fairy tale. Lowell has adapted several classic childrens’ stories to a wild west setting. I love them all, but this is my favorite, perhaps because Cindy Ellen’s fairy godmother voices such GOOD advice for all us girls! 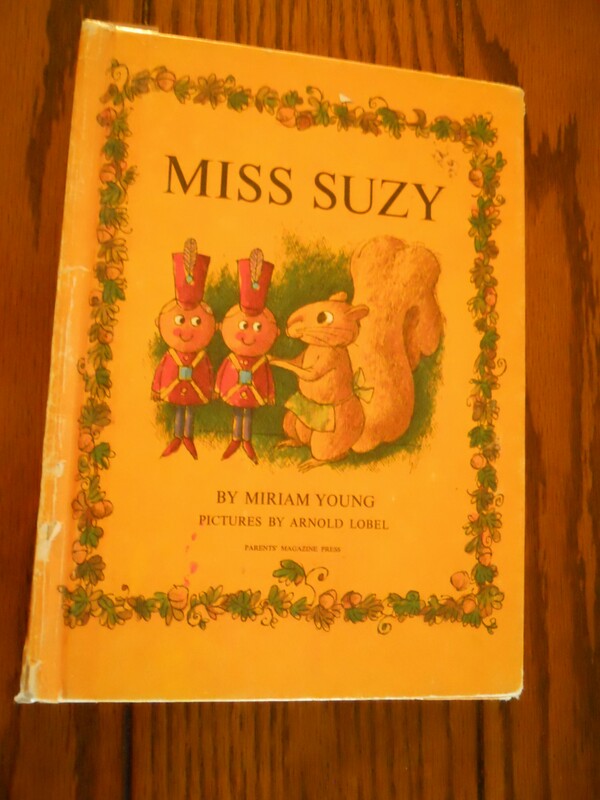 This whole post stems from my passion for reading to children. That passion stems from the love of words, the love of a good story, the love of children. What better gift to give a child than a book? Reading that book to as many children as possible, instilling the same love of words and story to the children, inspiring them to look for the underlying moral of the story, awakening their imaginations to other times and places–what sweet memories this creates. This list barely touches my treasure trove of books, each with its own set of memories–the child or children who loved it and our time spent together with a good book. I pray you will find your own favorites (or try these) and begin making your own memories. A good children’s book is a treasure. Next postOut of the fog…………….